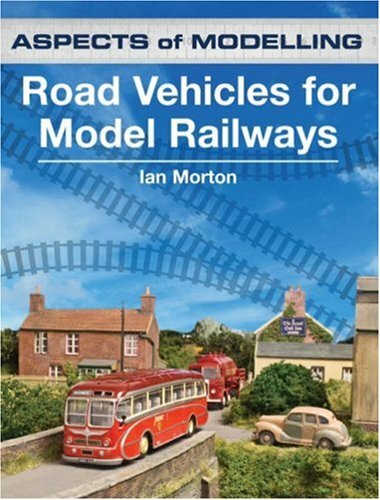 Road Vehicles for Model Railways by Ian Morton is the third title in the”Aspects of Modelling” series and deals with rarely covered subject matter well. Ian Morton provides useful information about scale, relevance, operation and much more. The book offers railway modellers a detailed guide to a subject which can be confusing but which, if done properly, will greatly enhance the appearance and authentic look of any model railway. Profusely illustrated throughout, this book will be of use to all modellers, irrespective of the scale in which they are working.